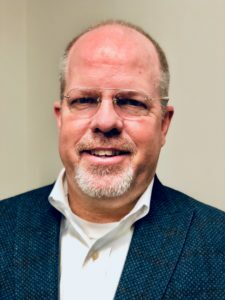 IAC Supply Solutions, Inc., has added Keith Jones as its Vice President of Services and Solutions. Jones will be responsible for developing business strategies and capabilities as well as tactical plans for consistent execution. Before joining IAC Supply Solutions, Inc., Jones served as Global Solutions Manager for Rockwell Automation, with his primary responsibility being FedEx. During his twenty-plus years there, he also held the roles of Solution Architect, Channel Sales Engineer and District Services and Solutions Leader. Earlier in his career, Jones operated his own systems integration company. IAC Supply Solutions, Inc., is one of the Mid-South’s premier independent distributors of automation, electrical and industrial products and services.